Today I’m heading to Bermondsey, close to London Bridge station, an area of London I’m not at all familiar with. There’s always something new to discover in this great city. Of course this is no random decision, I’m heading with great purpose for a little tapas bar called Jose which is owned by chef Jose Pizarro. Jose is inspired by the bustling tapas bars around La Boqueria market in Barcelona – one of my favourite places in the world – so that has to be a good start. You can’t book so to ensure we’d get in and to avoid my dislike of queueing we got there five minutes before it opened at noon. And we weren’t first in line. That’s how popular this little spot is. It is a very small space with two counters along the windows, a central island and a bar and it filled up almost immediately and remained so for the two hours I spent there with some coming and going. Menus are chalked on two boards above the bar, offering cold and hot delights which change regularly. 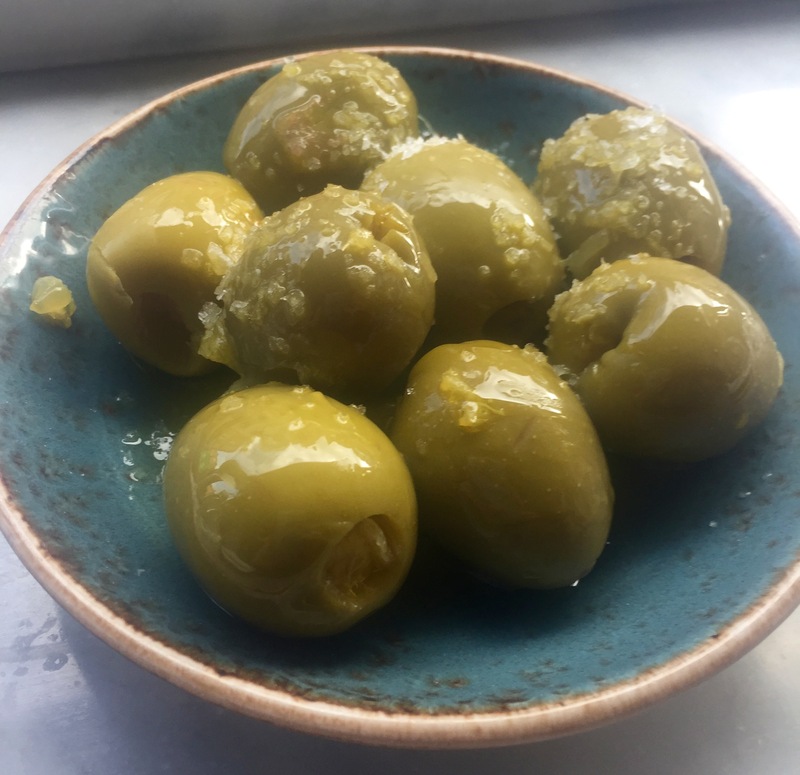 I recently fell in love with Gordal olives (literally translated it means fat olives) in Catalunya so ordered a bowl while we pondered our other choices. These are the queen of olives, large, luscious, zesty and substantial, once you’ve gone Gordal olive it’s hard to go back. Look how beautiful they are. I don’t often order octopus, my best memory of it ever is at lunch in the seaside town of Cadaques in Catalonia. Though it was quite a few years back, those Spanish food memories do have a way of staying with me. 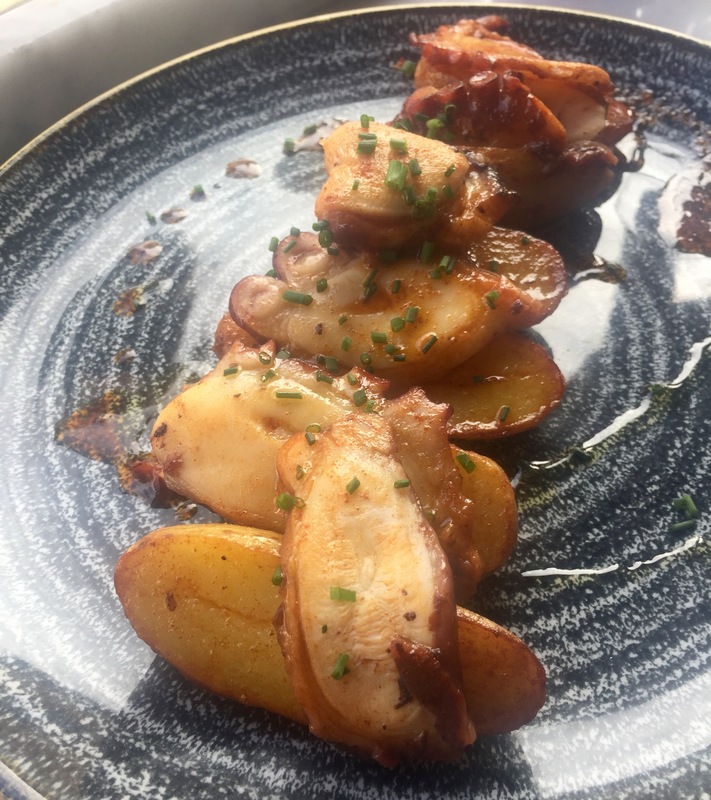 I also remembered a recent conversation with a Spanish friend who said his favourite dish was Galician-style octopus (polio). So octopus it was, sweet, tender and smoky, served with perfect potatoes and plenty of paprika. I inhaled those paprika aromas as the plate was delivered. Beetroot abounds on menus these days, I’m glad to say. Today’s offering came with blue cheese, pine nuts and a rich, silken dressing. 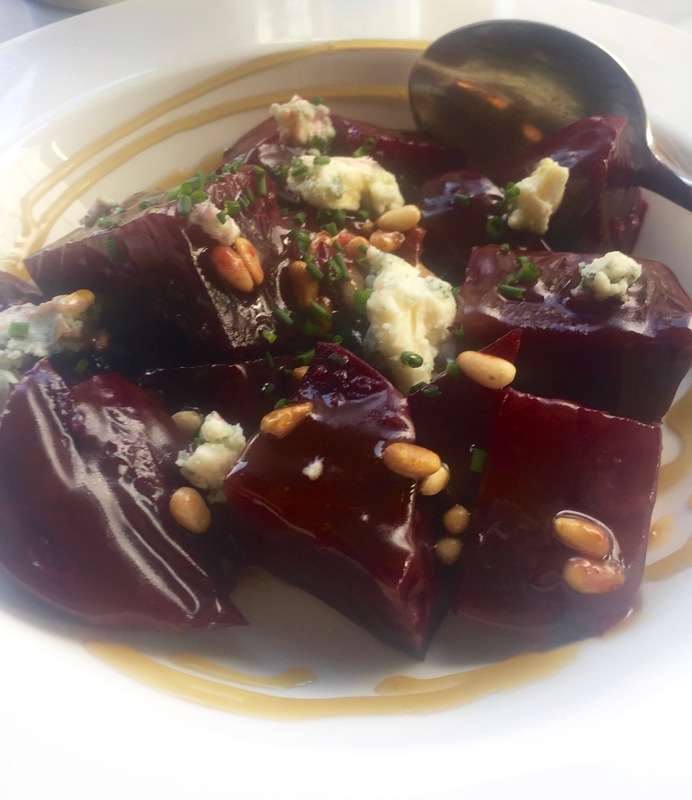 Large chunks of beetroot with bite with a sprinkling of chopped chives to finish off a delightful dish. 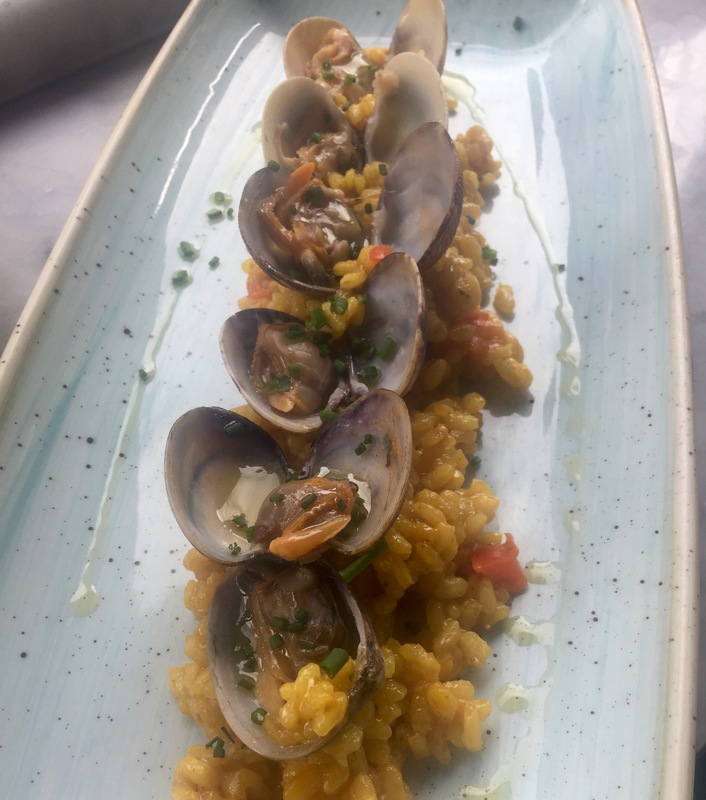 Clams are used in a wide range of Spanish classics and these sweet babies were served on a bed of paella-like rice, perfectly capturing the flavours of the sea on a plate. I loved Jose, it’s totally my sort of place. A buzzy, happy atmosphere, friendly welcoming service and fabulous Spanish food. But do get there at noon if you definitely want to get in. 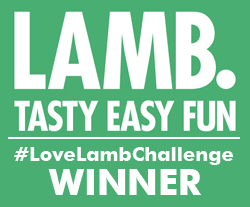 Lunch for two including a bottle of wine, coffee and service came to £65. Jose is at 104 Bermondsey Street, London SE1. There’s also his restaurant Pizarro’s down the road at 194 Bermondsey Street where you can book. Think I’ll back Bermondsey-way before too long.